Any time world leaders gather together, transportation, security and logistics play an important role in ensuring the caucus goes smoothly. Behind the scenes, individuals work feverishly to play their respective roles and contribute to the event. 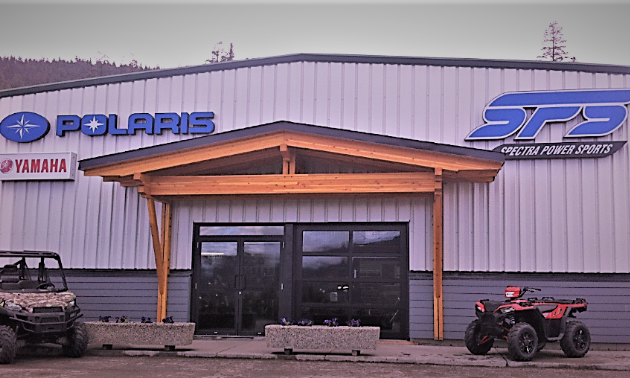 Scott Fraser, general manager of Spectra Power Sports in Williams Lake, B.C., is one of those individuals. His tenacity earned Spectra a contract to supply 20 UTVs to the G7 Summit in La Malbaie, Quebec. 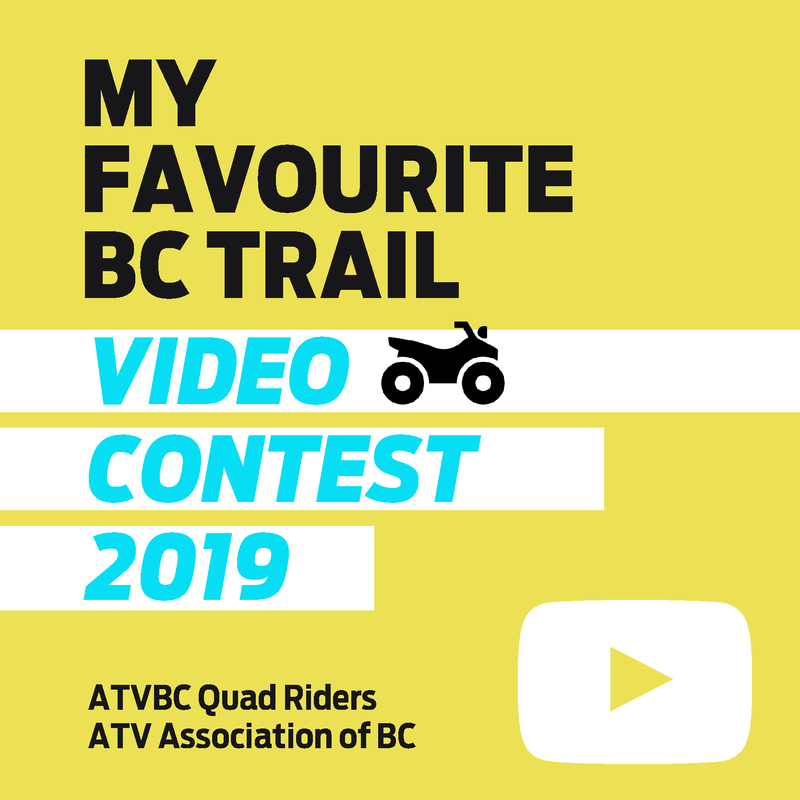 Having already supplied off-road vehicles to high-profile events such as the Vancouver 2010 Winter Olympics (over 20 ATVs and more than 30 snowmobiles), Fraser was undaunted about being the UTV supplier for the G7 Summit. However, landing such a major contract and transporting such a large fleet of machines to the opposite side of the country took a great deal of planning, preparation and teamwork. 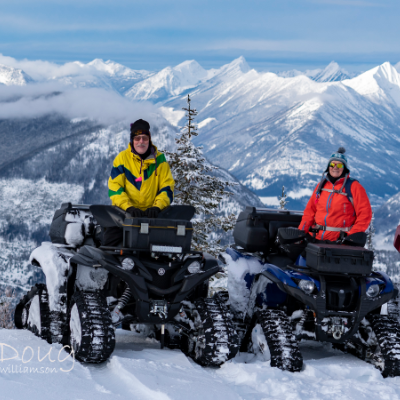 Spectra Power Sports holds the Aboriginal standing offer to supply government agencies across Canada with off-road vehicles on a purchase basis. Because of this, the RCMP reached out to Spectra to be their UTV supplier for the G7 Summit. 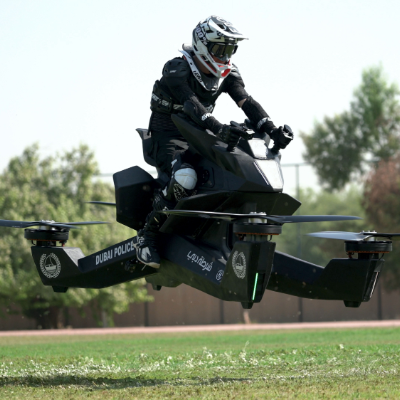 The contract went out to tender and Spectra made a bid in conjunction with Polaris Industries Canada and Groupe Aktion Performance in Quebec City, Quebec. 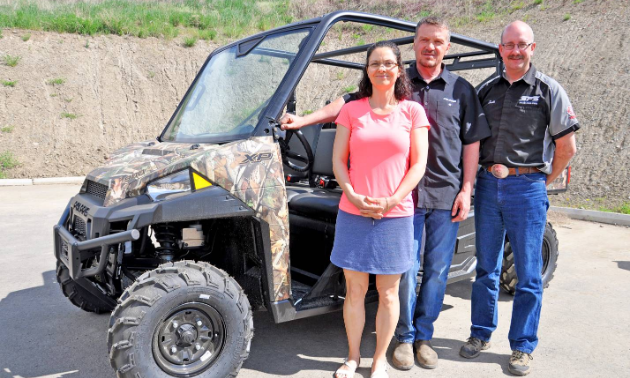 Spectra was awarded the contract to supply the 20 brand new machines—2018 Polaris Ranger Crew XP 900’s and 2018 Polaris Ranger Crew XP 1000’s—on May 9th. By May 22nd, they all had to be delivered.